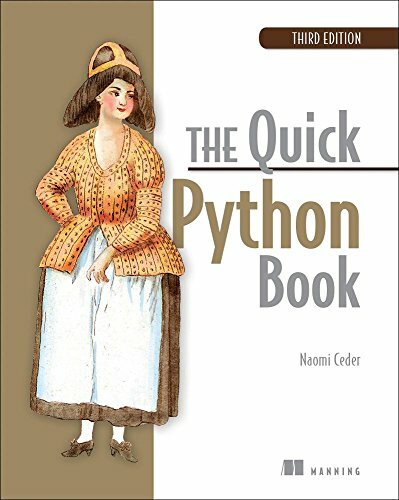 ordered by popularity ordered by publication date . 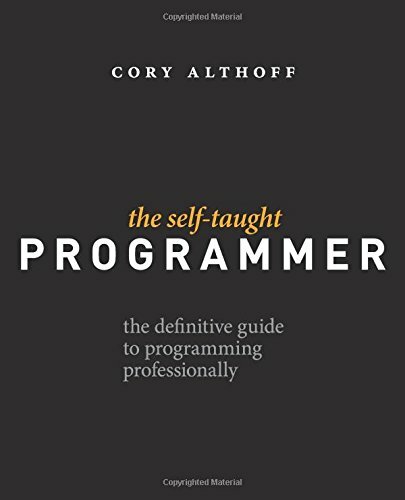 Filter further by topics. 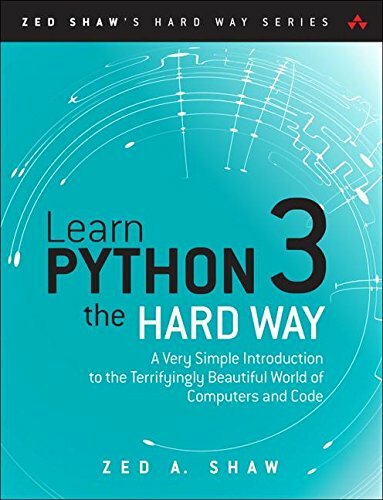 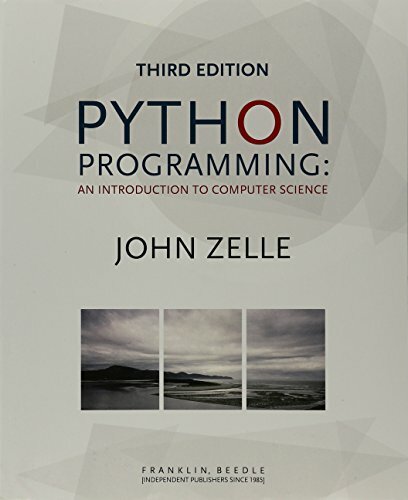 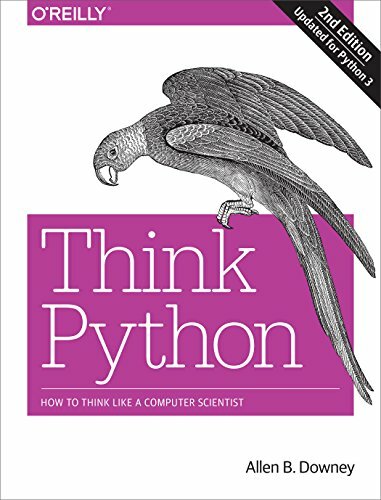 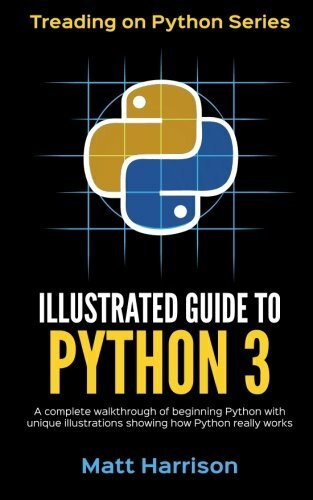 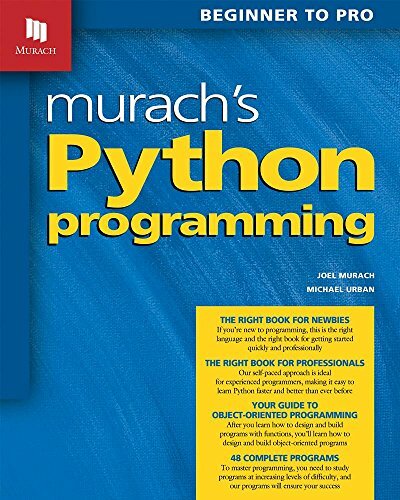 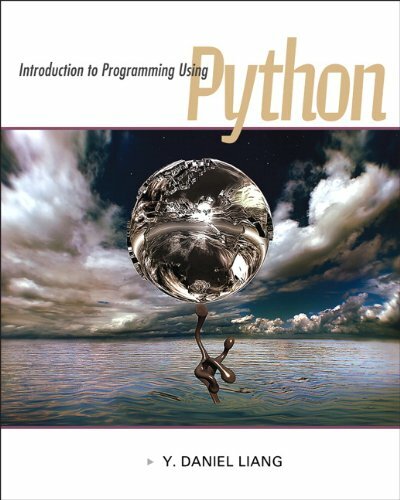 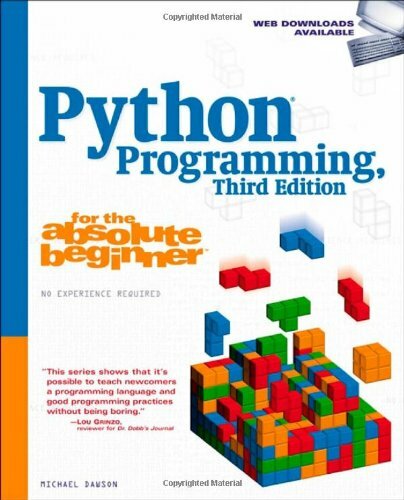 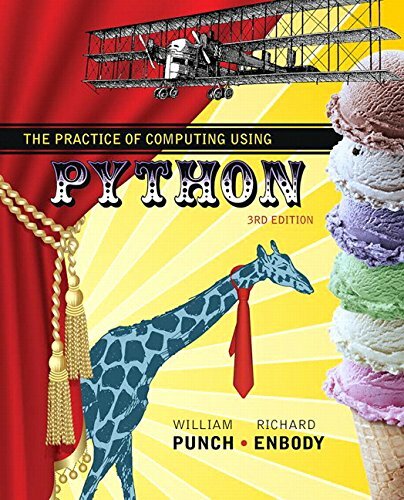 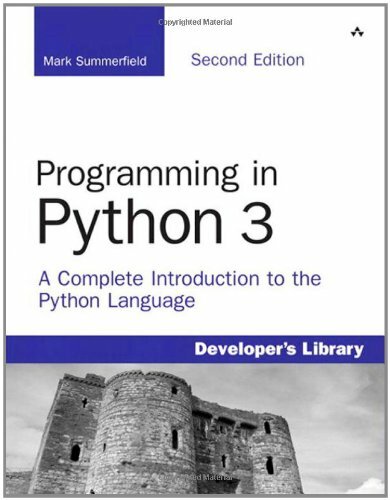 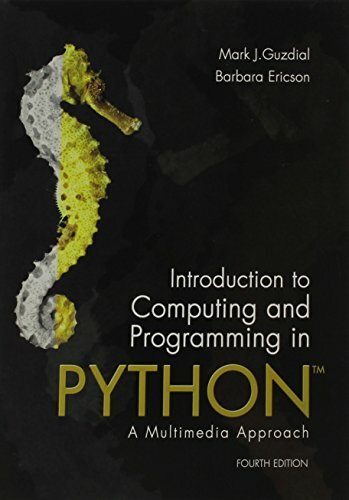 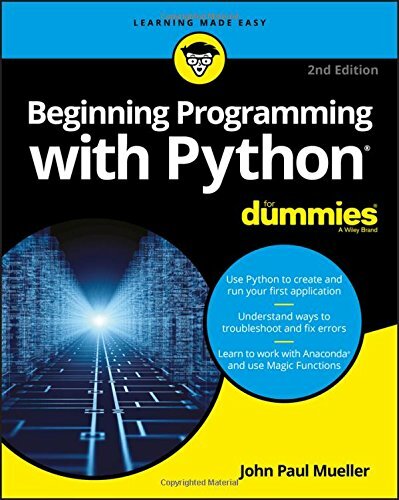 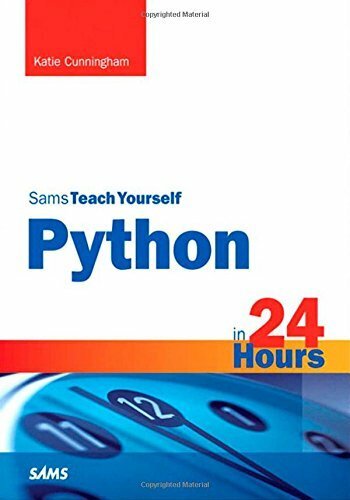 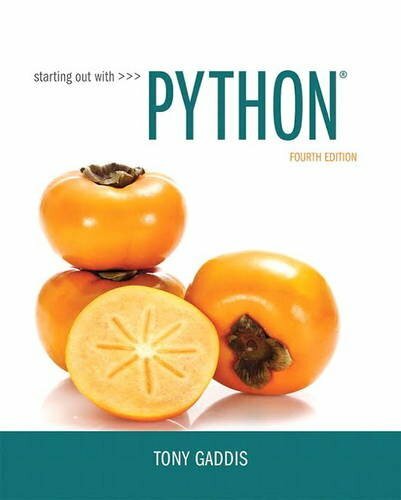 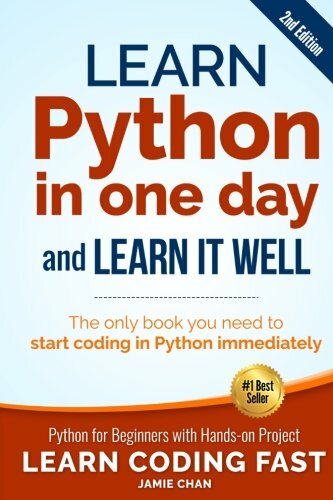 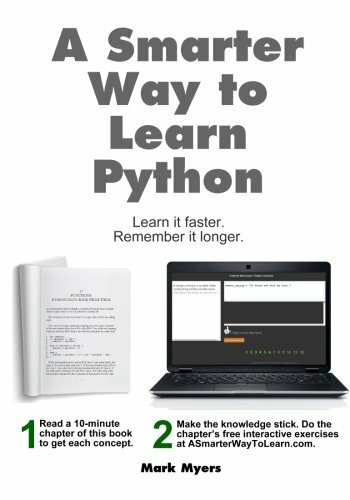 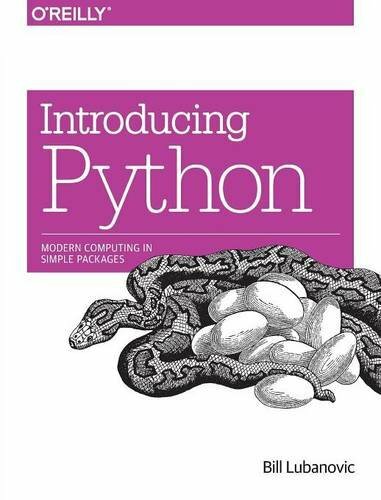 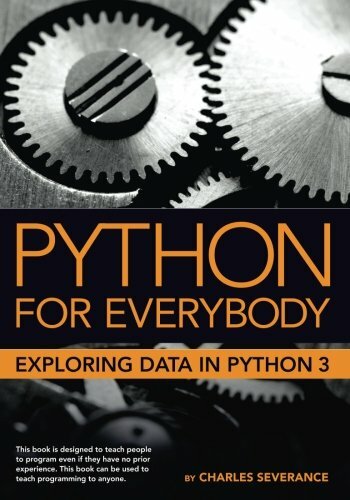 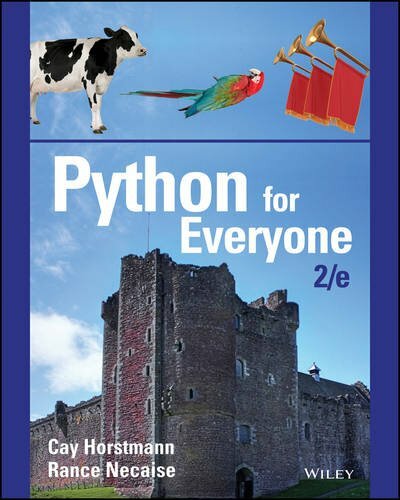 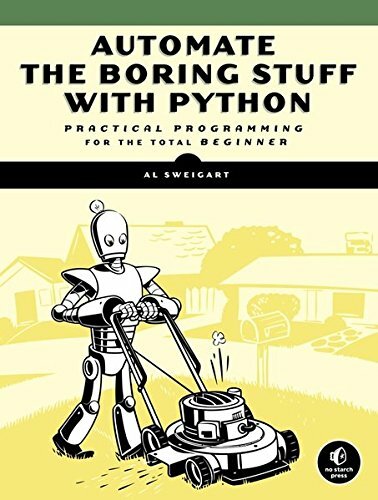 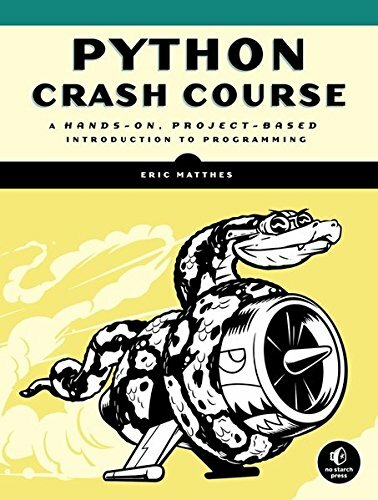 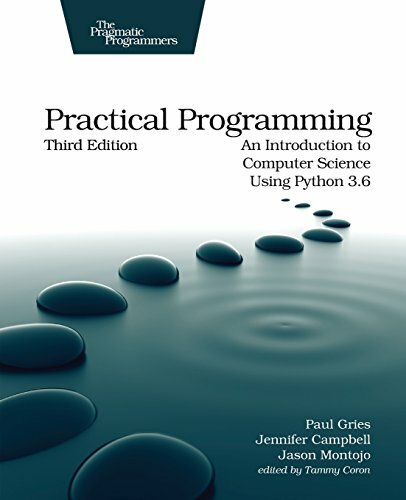 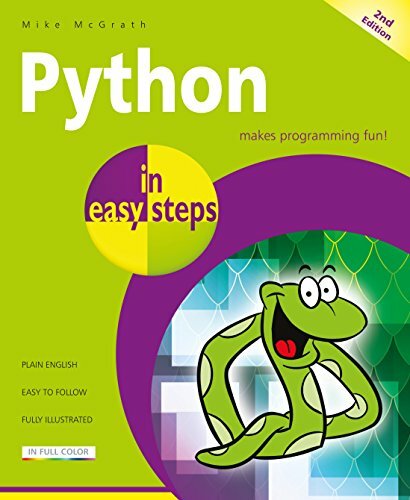 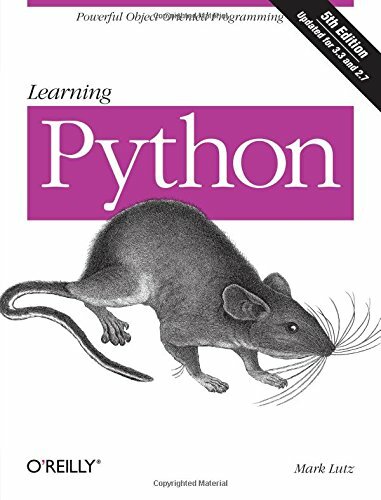 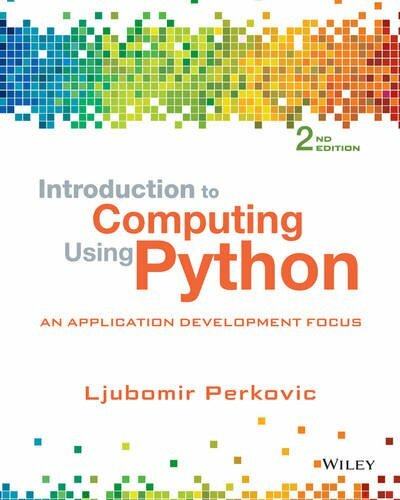 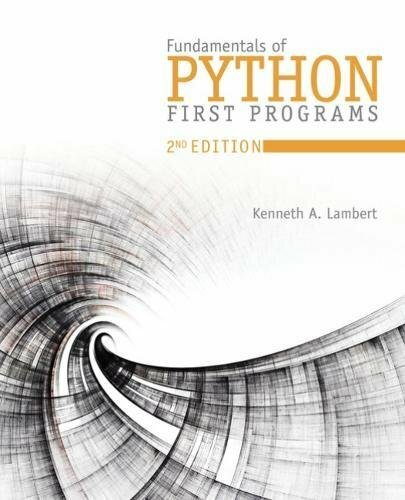 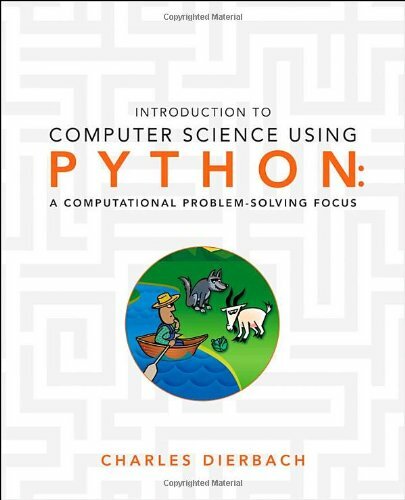 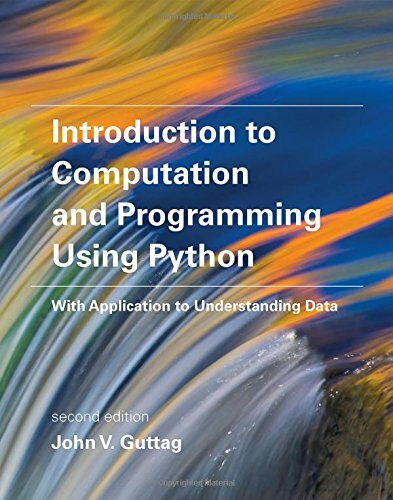 In addition to covering basic Python programming, each of these books discuss a set of applied topics like website building or GUI development. 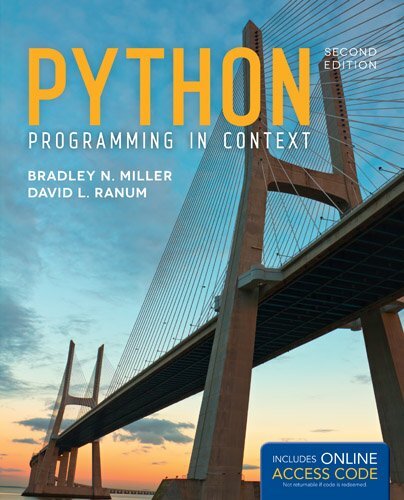 If you want to get introduced to a specific topic, you can filter for books that discuss them.